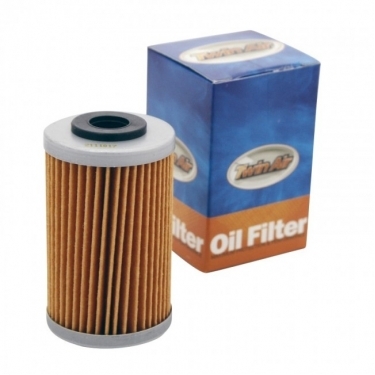 The company that set the clean air standard for your engine now extends their expertise to oil filters. Constructed with the highest quality paper mesh and the latest in production technologies. Now there's only one name you need to remember for maximum protection, performance, and value in all of your filters and related products.